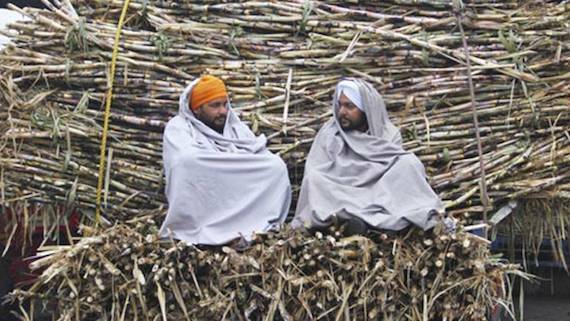 Chandigarh: The Aam Aadmi Party (AAP) has demanded that Amarinder Singh-led Punjab government should immediately release the pending balance amount to the sugarcane growers in the state. 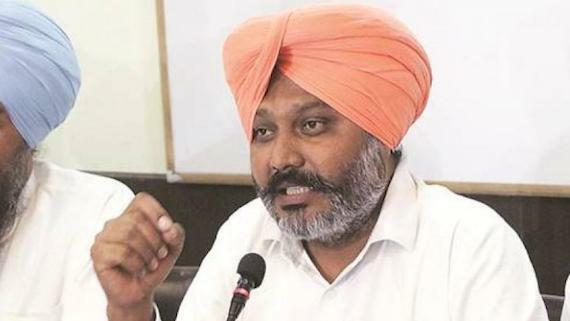 In a statement issued from party headquarters in Chandigarh on Tuesday, leader of opposition (LoP) in Punjab Vidhan Sabha Harpal Singh Cheema said that the government should release the balance amount worth crores outstanding against the sugar mill owners for a long time . Harpal Singh Cheema said that in Doaba region out of the seven leading sugar mills two were run on a cooperative basis and the rest five were owned by certain political bigwigs in the Congress and SAD (Badal). He further alleged that they were running the dubious trade in league with one another. Their modus operandi, he said, was simple as they procured the produce but made no payment to the farmer growers, leaving the harried lot with no choice but to sell their produce at a cheaper rate of Rs 200 per quintal. Cheema said that as per rule, 15 days after procuring of the produce and issuance of slip, the amount should reach the sugarcane grower. Throwing the standard norm to winds, the government had been looting the farmers, leaving them rue and rant. Among others who were present on the occasion included Hoshiarpur unit president of the party Harvinder Singh Pawla and Nawanshahr district president Rajinder Sharma.